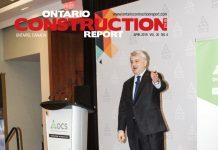 The decision by Ontario Lottery and Gaming Corporation (OLG) to select a service provider for three casinos in the Greater Toronto Area is likely to spur significant redevelopment and expansion at the sites, although details are still unclear about the extent and scope of the development. 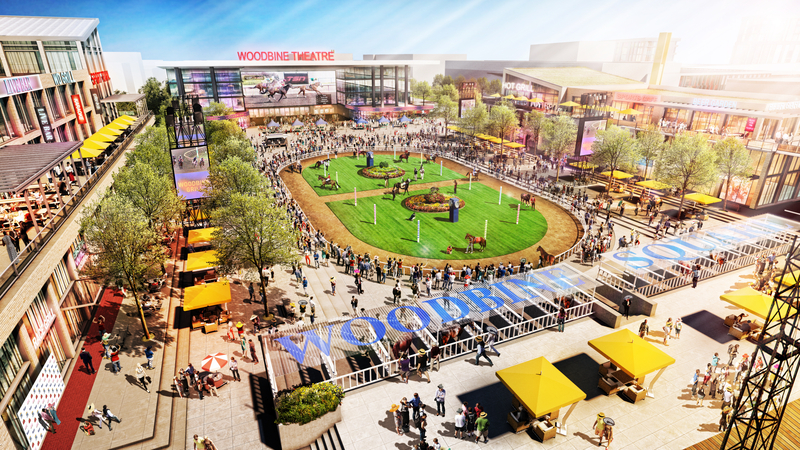 OLG announced on Aug. 8 that Ontario Gaming GTA LP (OGGLP), a partnership of Great Canadian Gaming Corporation and Brookfield Business Partners LP would oversee the “gaming bundle” with sites at the Woodbine race track, as well as at the Great Blue Heron and Ajax gaming sites. Great Canadian and Brookfield will each hold a 49 per cent interest in OGGLP. 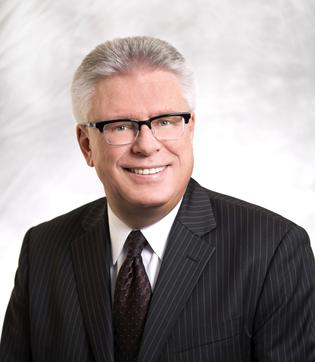 Clairvest Group Inc. will hold a two per cent interest. Great Canadian will operate the gaming facilities within the GTA bundle on behalf of the partnership, which will operate the casinos for 22 years under a Casino Operating and Services Agreement (COSA). 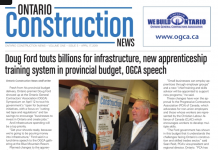 Under the COSA, OGGLP will take over day-to-day operations of OLG Slots at Woodbine Racetrack, OLG Slots at Ajax Downs and Great Blue Heron Casino. OLG expects that the service provider will assume operations in early 2018. Woodbine, which now hosts slot machines, is expected to become a full-fledged casino and entertainment/hotel complex, described as a “city within a city,” based on a design international architecture and planning firm SWA Group. The new partnership won’t make the winning plan public just yet, the Toronto Star has reported Chuck Keeling of Great Canadian Gaming as saying. “We are eager and excited,” he said, but, “in a proposal this large and complex, there a lot of vested stakeholders,” and it is important to brief them on plans and get feedback before making the details public. Along with Woodbine, the casino operator will likely invest resources in expanding the OLG Slots at Ajax Downs and the Great Blue Heron Casino located in the Mississaugas of Scugog Island First Nation. 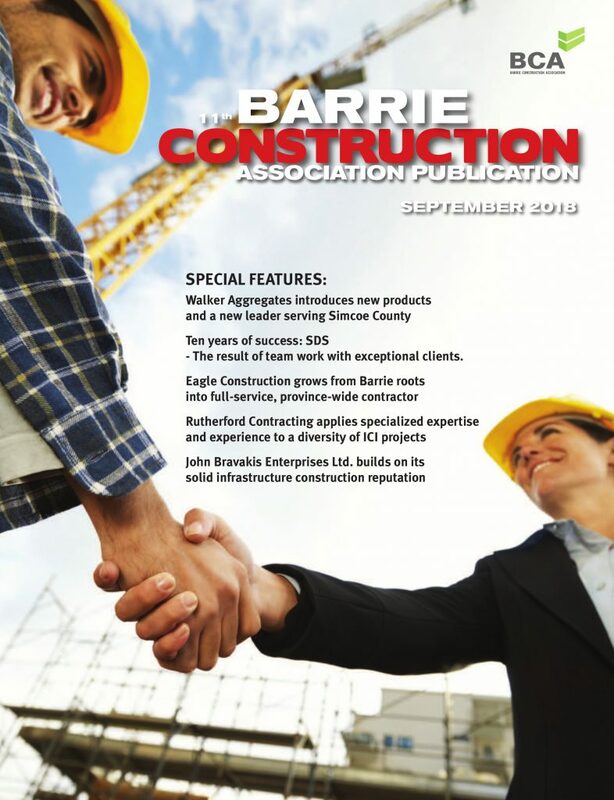 Previous articleWho is competing for the Gordie Howe International Bridge contract?